Currently, Senate File 55 is being considered by the Legislature. 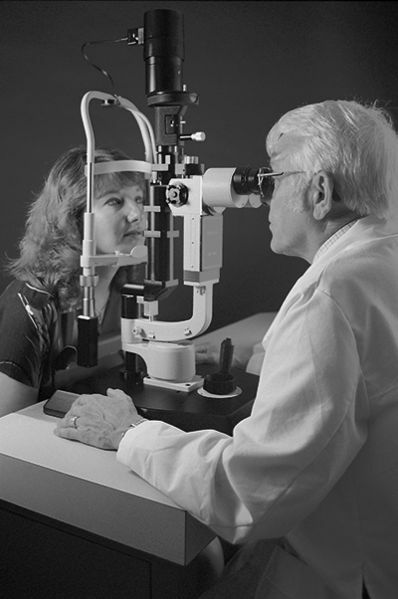 This bill would update the primary eye care services that Doctors Of Optometry can use. RAWLINS — When it comes to eye care, Dr. Seth Jenkins of the High Plains Vision Center of Rawlins has a crystal-clear outlook.